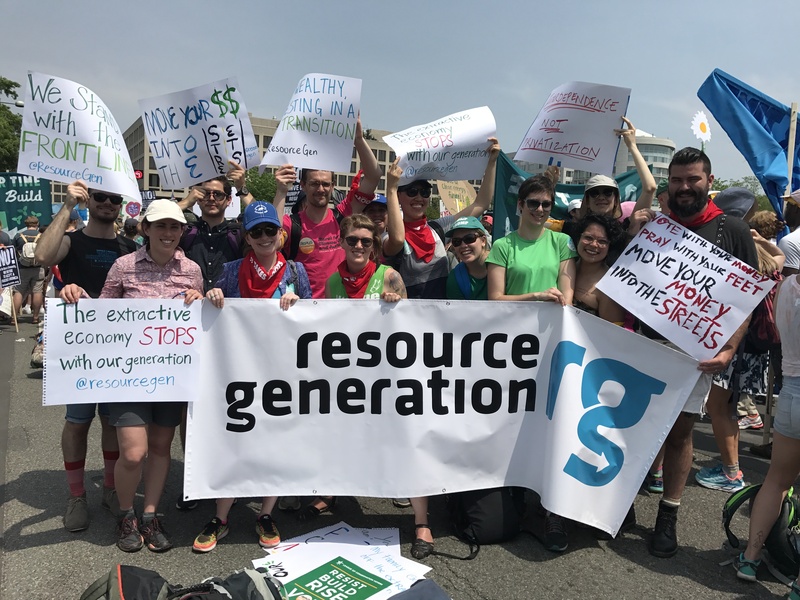 In RG’s 20th anniversary year we are proud to rollout two innovations which will take our work of organizing young people with wealth for the equitable distribution of wealth, land, and power to the next level by being more clear, public-facing, and transparent about our work. These are defining “wealth” in “young people with wealth” and shifting from a strict non-solicitation policy to leaning into our role as movement funders and fundraisers. Both of these changes have been years in the making and a response to member, board, and external partner feedback. Staff drafted the policies in 2017 and then hosted two all-member calls (open to wealthy members and Advocate members) and released a survey to our membership to give input. We revised the policies to integrate member feedback and then the 15-person National Member Council (NMC) had a chance to give input. Members of the NMC also brought their chapter’s feedback to the full NMC convening. Staff then integrated NMC feedback and presented final versions of the policies to be approved by the Board of Directors in Sept, 2017. Here’s where we landed: You are a young person with wealth, or a partner of one, if you or your significant other fall roughly in the top 10% of net wealth for young people (18-35). This definition is not intended to be a rubric to decide whether someone can engage with RG or not. Rather, it is a clarification of who RG’s work targets and is most relevant to. As has always been the case, RG’s membership and leadership are made up from people across the class spectrum. 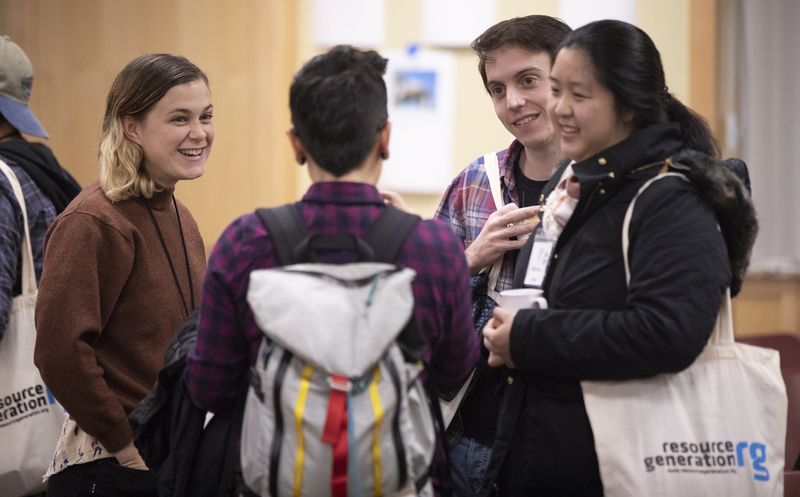 RG’s programming is centered around organizing young people with wealth, but this does not mean that someone who is not wealthy cannot be part of creating and leading our work. In fact, part of what makes RG’s organizing powerful is our cross-class leadership. If the definition of wealth does not apply to you but you find RG’s work meaningful, we encourage you to stay involved with the understanding that our programming and organizing will be primarily oriented towards people in the top 10%. If you are a chapter leader, check out this FAQ. Some people with class privilege who don’t fit into the definition may still find parts of RG’s programming resonant and helpful. This definition is meant to identify the people who will find RG’s organizing and programming most relevant. You are making an annual income in the top 90th percentile for your state. We know that income and cost of living varies widely across the country, so this range looks like approximately $82,000 – $248,000 (from lowest cost of living in McAllen, TX to highest cost of living in Manhattan, NY). Personal Net Financial Assets. As a reminder, your net financial assets is what you own (cash, stocks, real estate, car, art, jewelry, etc) minus what you owe (debt, loans). If you are a homeowner, this includes your home equity (the current market value of your home minus the outstanding mortgage balance). Your parent’s annual income is in the top 90th percentile for your state. Median income for the 90th percentile of people age 45-65 is $185,000. We find it’s useful to differentiate the top 1% from the rest of RG for organizing purposes. The needs of this group – logistically, emotionally, structurally – greatly differ from the rest of our group. For example, the need to hire staff or create infrastructure to move $1M is very different than making $5k/year donations. We say High Net Wealth rather than Worth because we know that a human’s worth is not greater or more important than others because of their access to wealth! We are attempting to capture what it means to be in the top 1% economically in the US. How does RG define High Net Wealth? You are an individual or part of a couple with direct access to $1M in liquidable assets or greater. This means you either have it invested in the stock market, bonds, cash – ie, not a house or asset, unless planning to sell said asset in the next year. 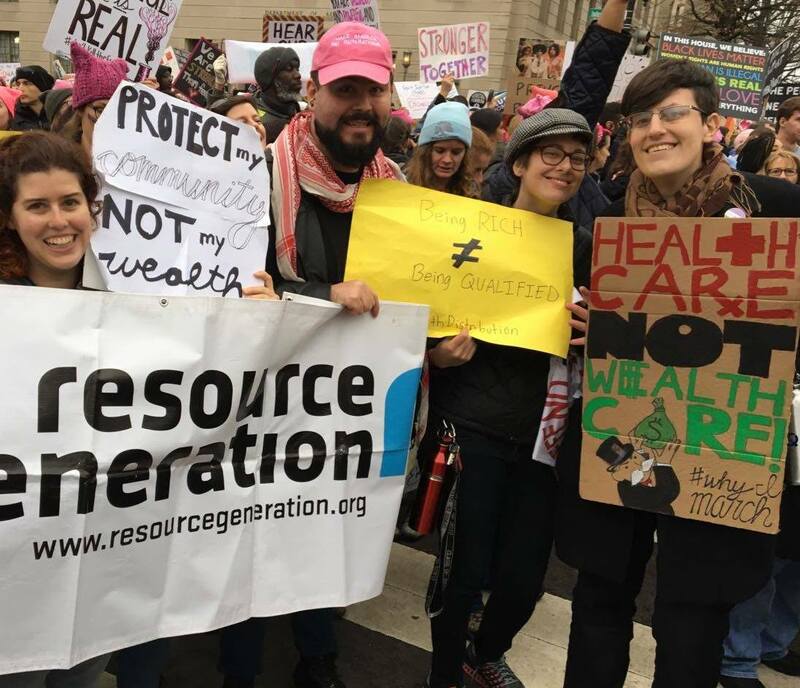 In order to support accountable cross-class relationship building and our shift towards becoming more external-facing, we must be honest and transparent about our expectations for fundraising and giving within Resource Generation as an organization of people with access to wealth and wealthy networks. To this end we are moving from a general “no” stance around fundraising to “yes and do it according to a set of fundraising principles.” This means RG is now generally a place in which fundraising asks can happen, except for spaces explicitly designated as non-solicitation spaces. We expect RG members to give and to become skilled and grounded fundraisers for social justice movements. 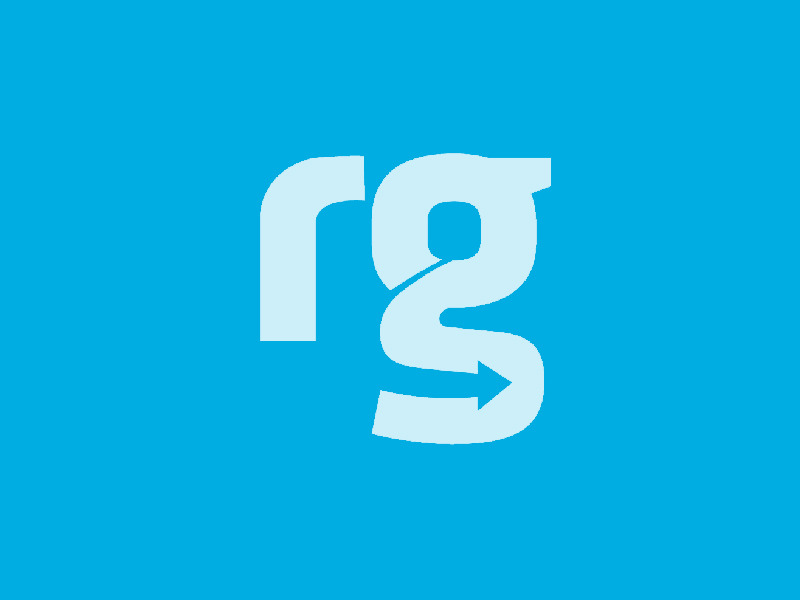 If you are a wealthy member of RG, before making fundraising asks to other RG members, we ask that you first invest in the organization and in your own learning by participating in our political education through our chapters (i.e. praxis groups) and/or national retreats. Thank you so much to all of you who took the time to give input as we developed these policies, especially our poor, working, and middle-class members. This work isn’t possible without your leadership. I am confident that we have settled on policies that reflect our collective best thinking. Please don’t hesitate to reach out with any questions or feedback. While we’re at it, let’s have a 100% estate tax and abolish inheritance. Hey, class-privileged folks, I hope these expand your analysis, piss you off, and spur you to take action.